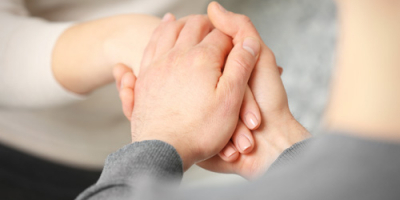 Oncology provides specialist services in the diagnosis, treatment and care of patients with cancer. 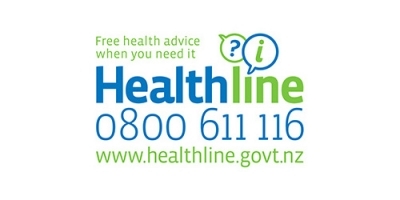 Local services are available to help make things easier for a person with cancer and their whanau. Information about free national cancer screening & local cancer support services.